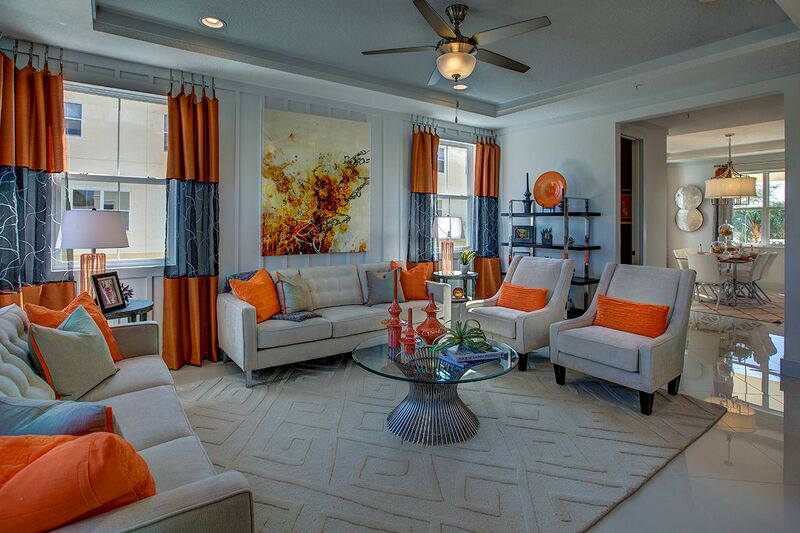 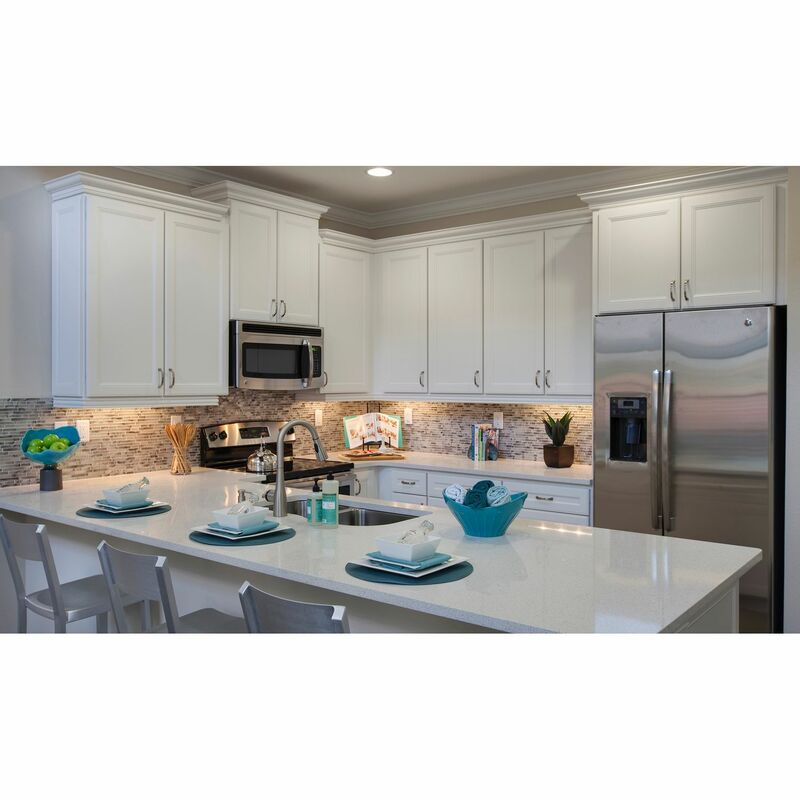 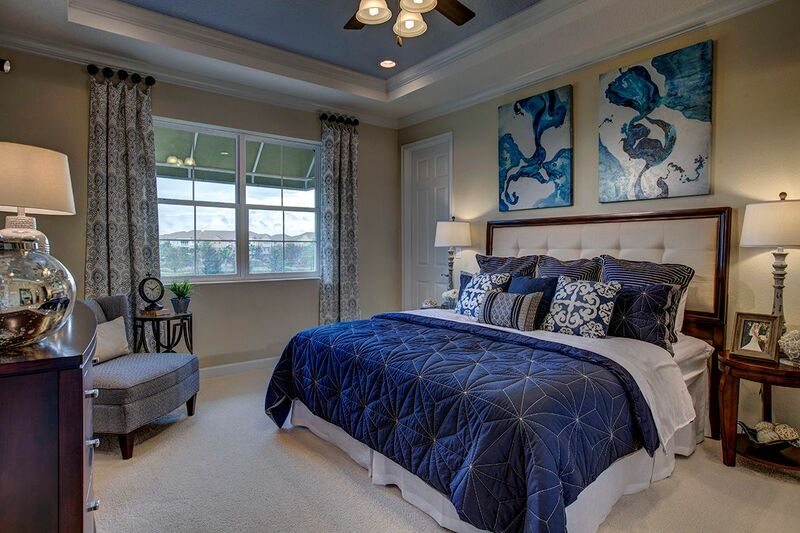 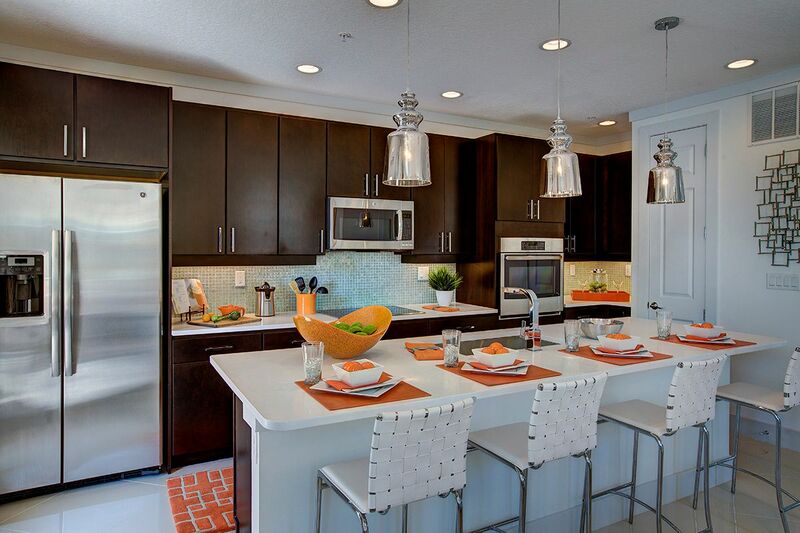 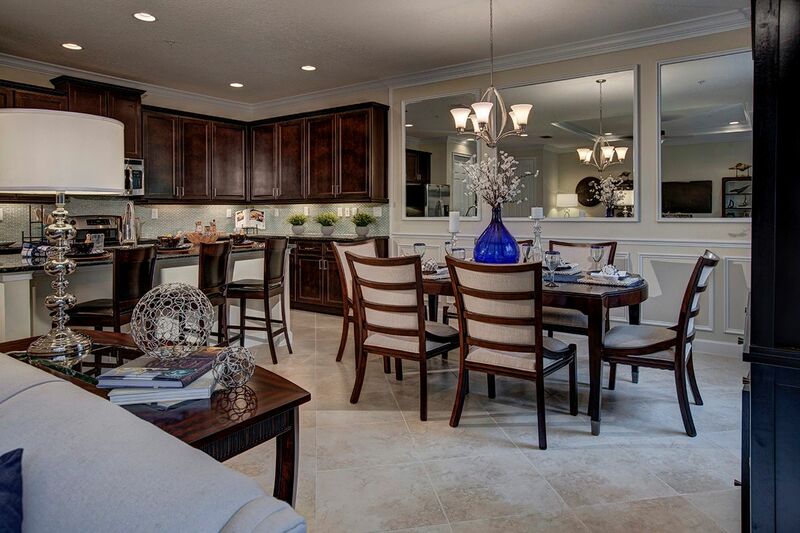 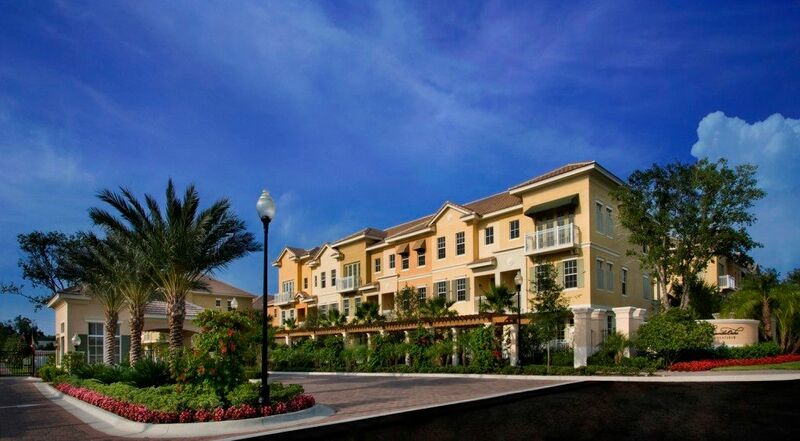 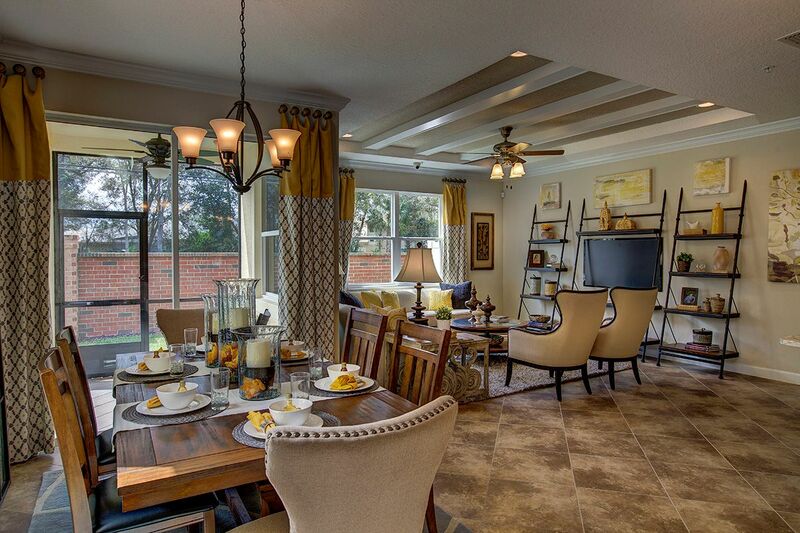 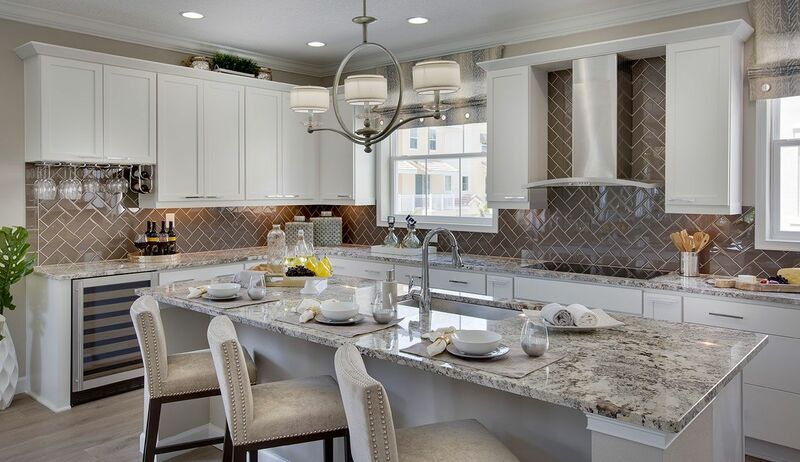 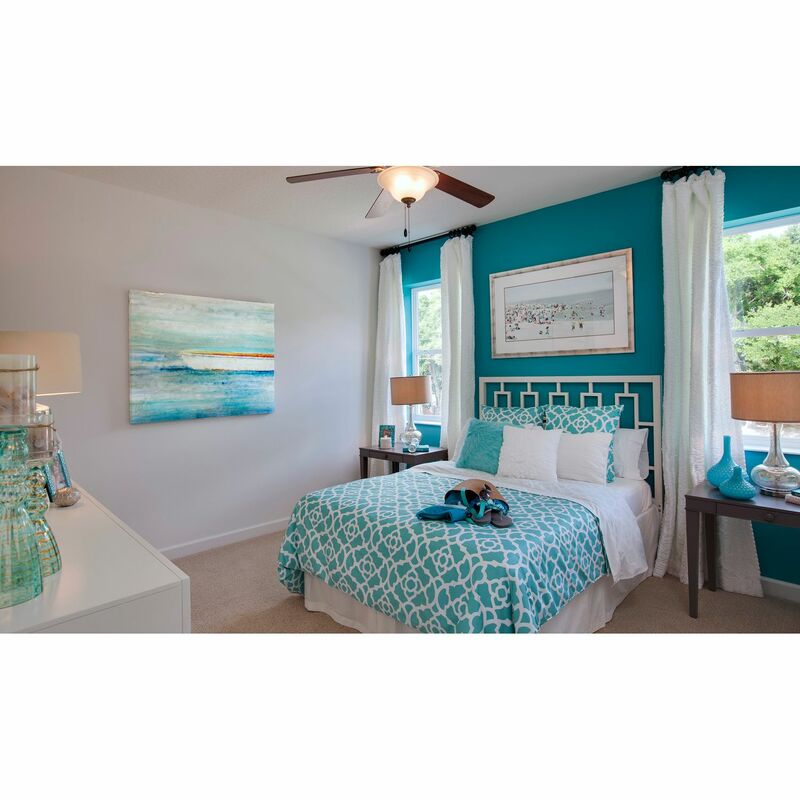 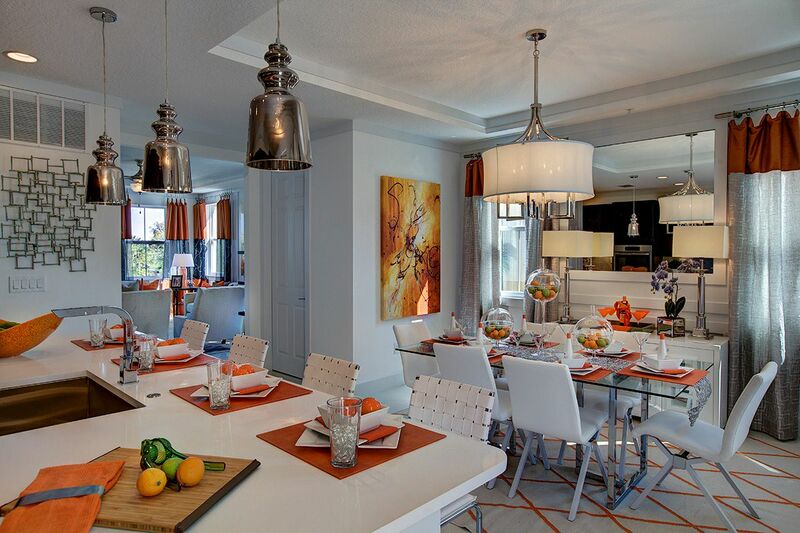 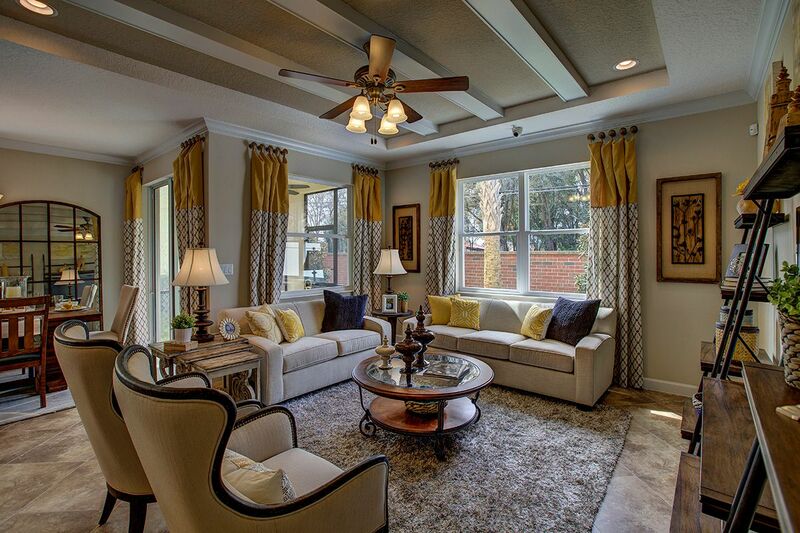 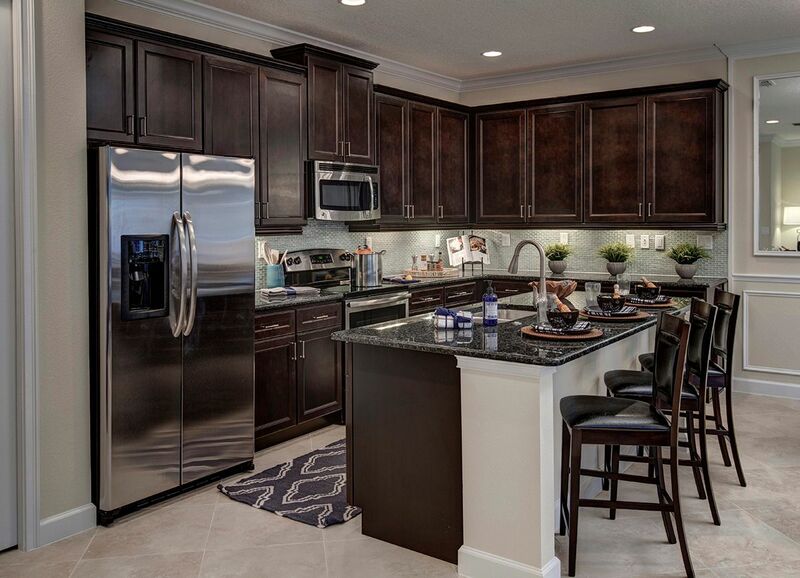 Live, laugh, and enjoy at Grande Oaks at Heathrow, a beautiful, gated community featuring new townhomes. 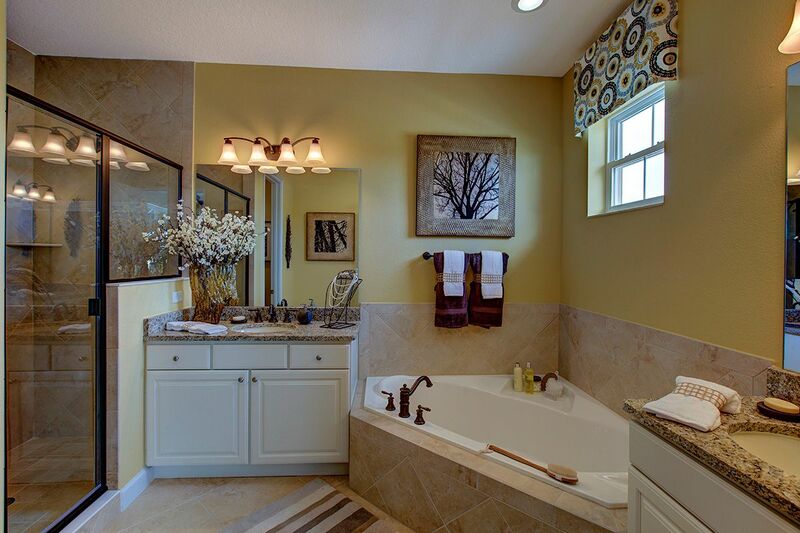 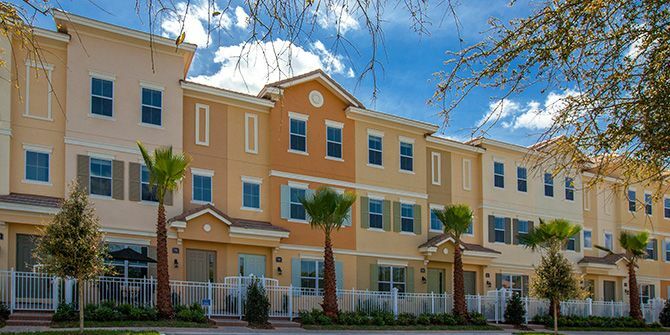 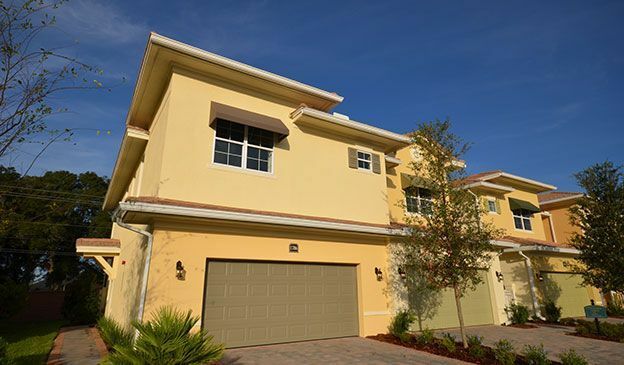 Located in Lake Mary, Grande Oaks at Heathrow is next to Colonial Town Park shopping center, adjacent to I-4 and SR-417, and close to Orlando. 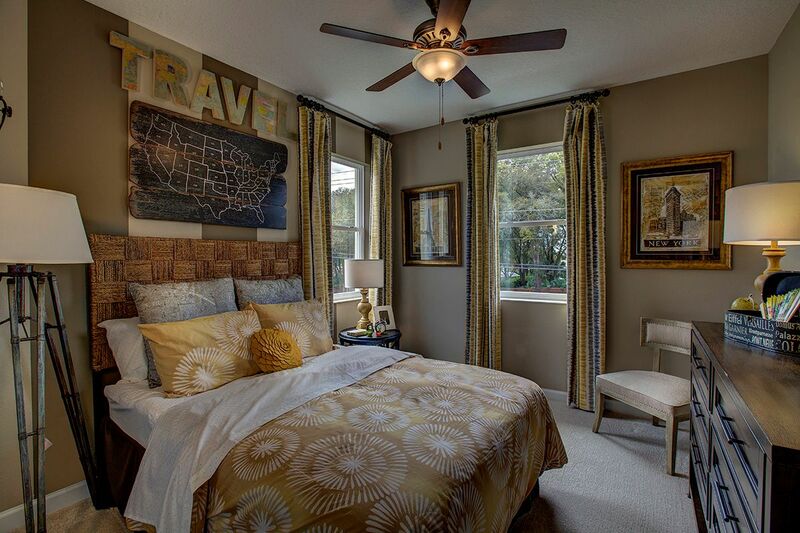 But this desired location is just one of the many reasons why Grande Oaks at Heathrow is the perfect place to live. 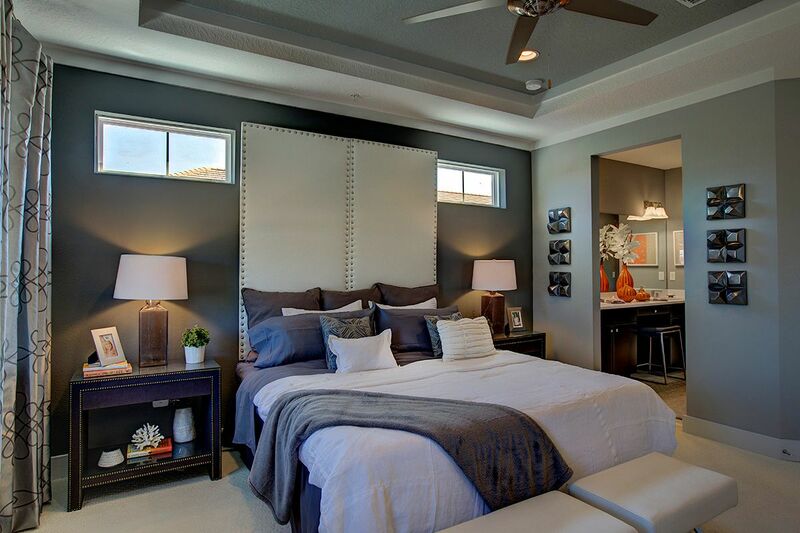 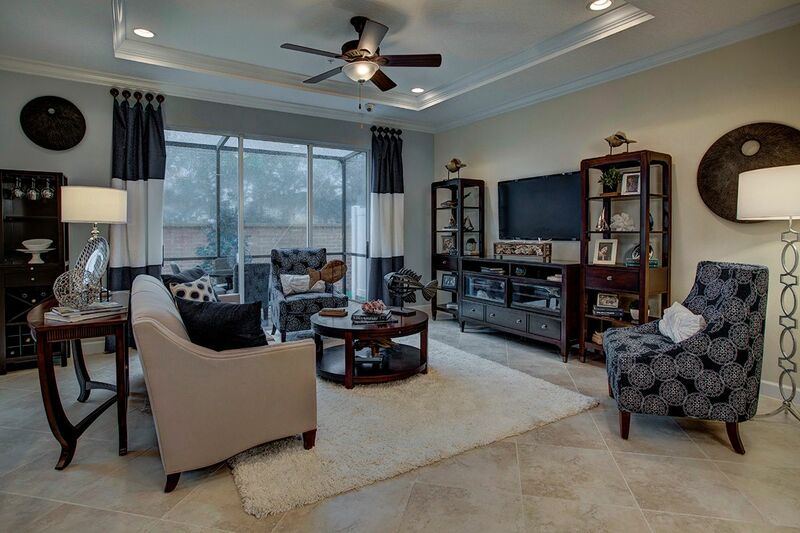 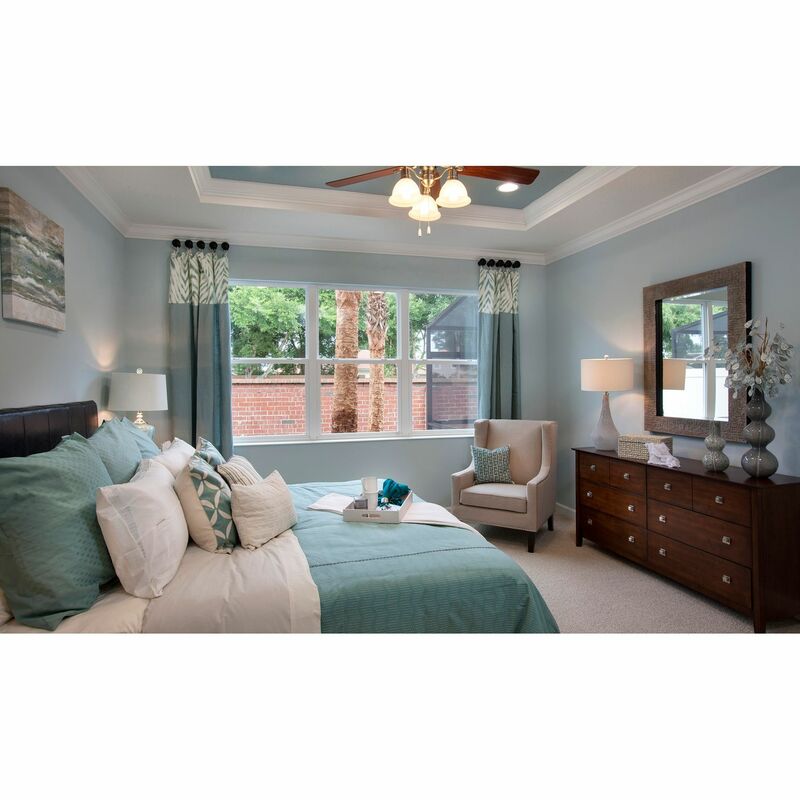 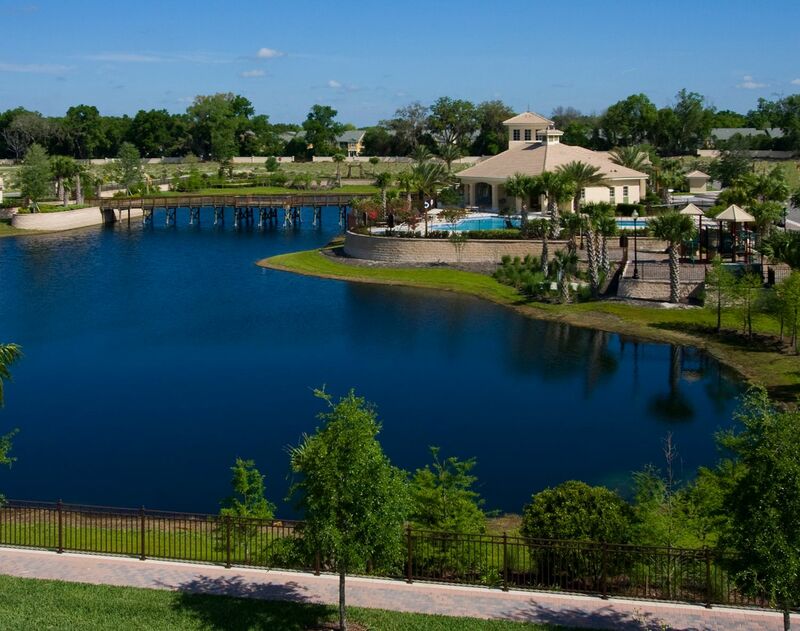 This community combines low-maintenance living with completed amenities amid scenic landscaping. 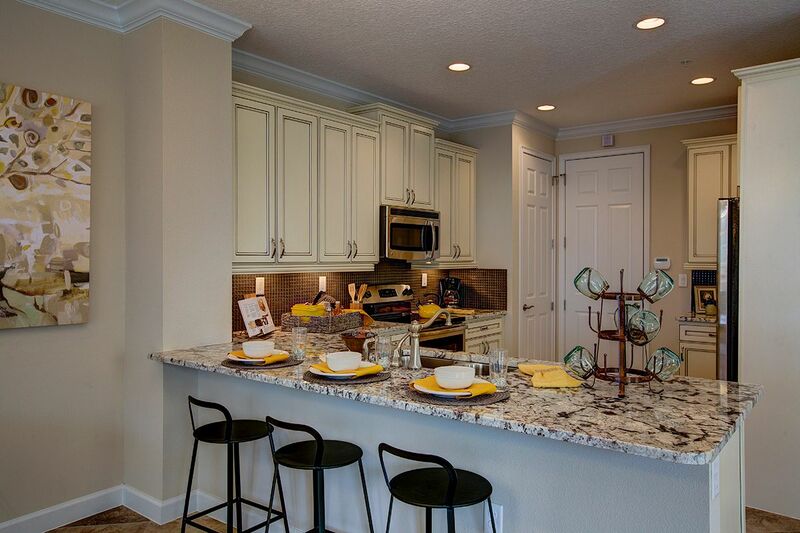 Grande Oaks at Heathrow makes it easy to live an active, outdoor, and social lifestyle. 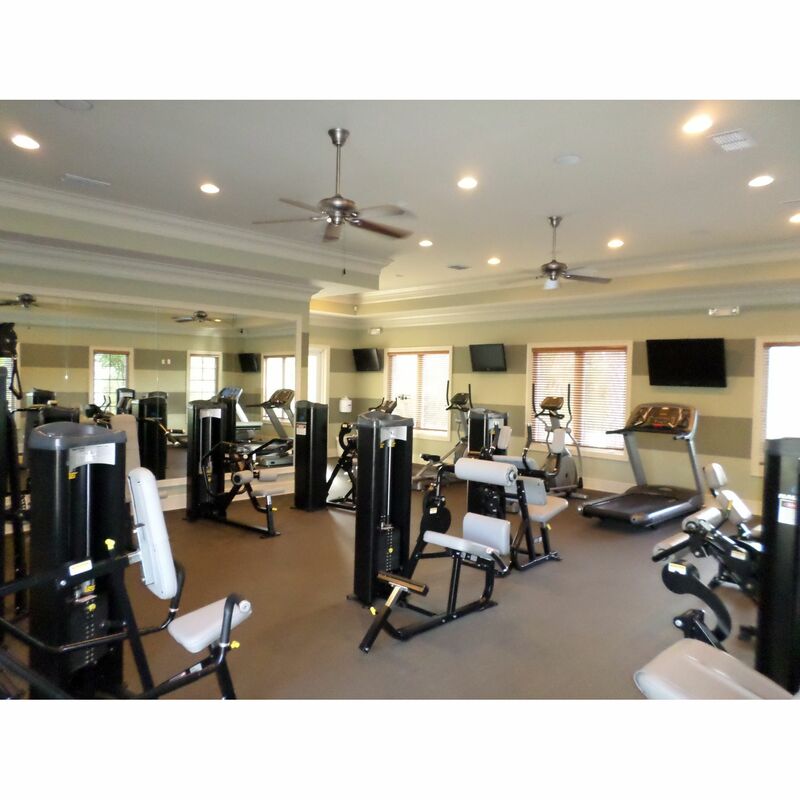 This amenity-filled community is complete with a lakefront recreation center; fitness area; meeting room; big screen TV for events and parties; party kitchen; pool with spa; tot lot; biking and jogging trails; and quaint pocket parks filled with lush oak trees. 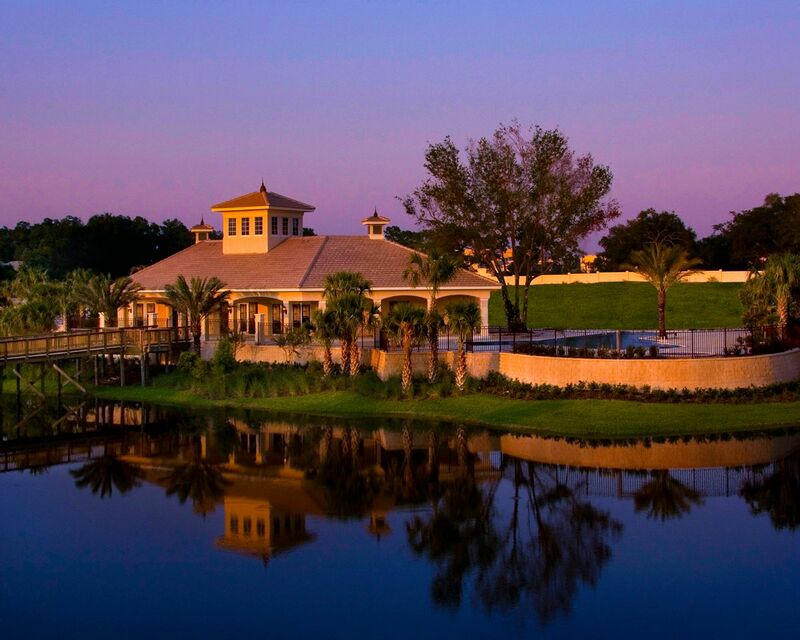 Whether you want to view the latest blockbuster at the theatre, dine at an outdoor café or wind down for an evening at the cigar bar ? 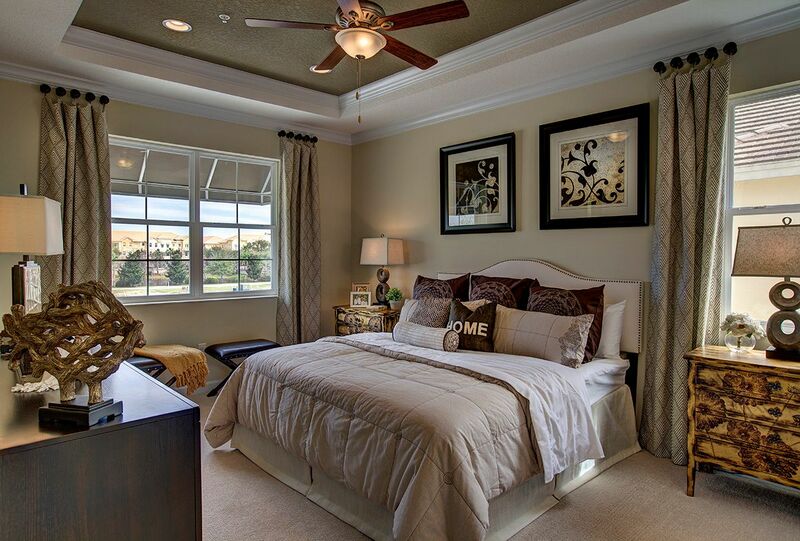 all of this and more is within walking distance from your doorstep. 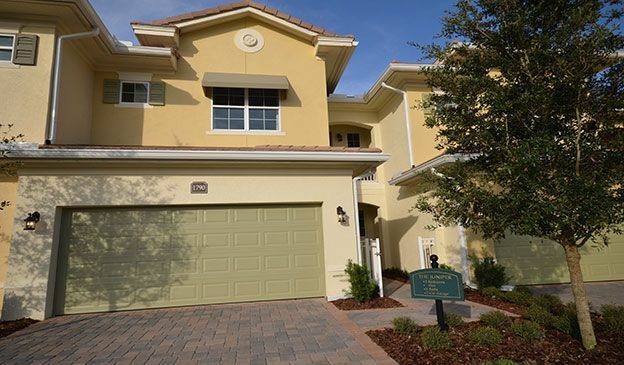 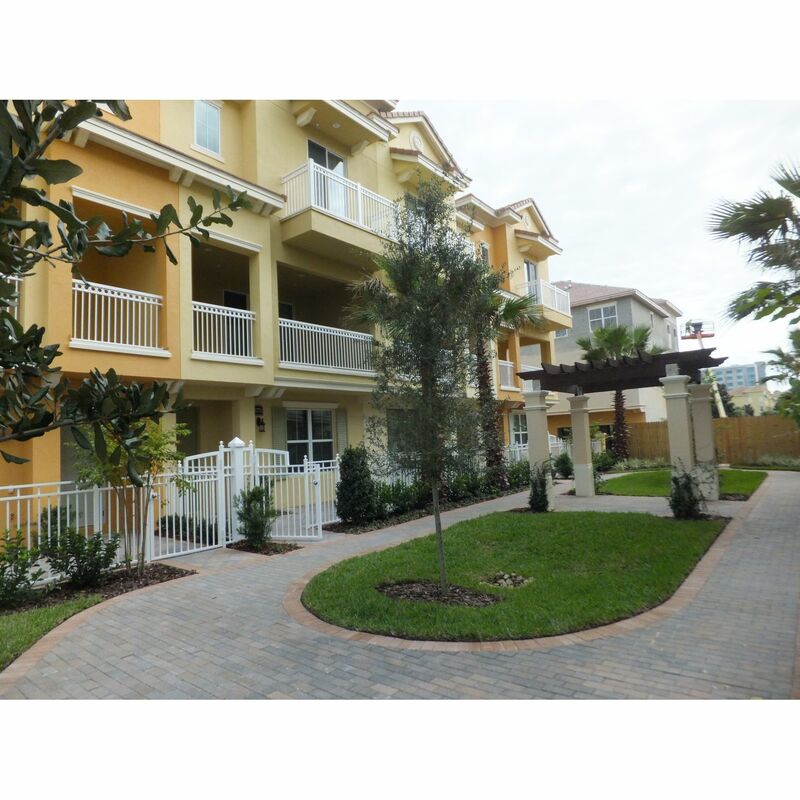 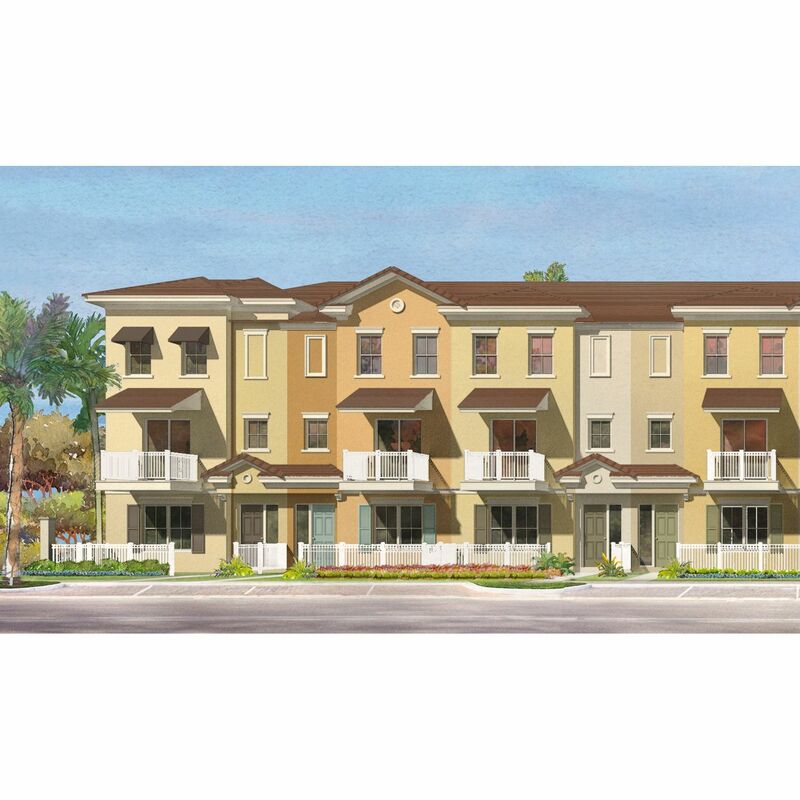 Grande Oaks at Heathrow is also near to I-4, SR-417 along with international airports, making traveling quite convenient. 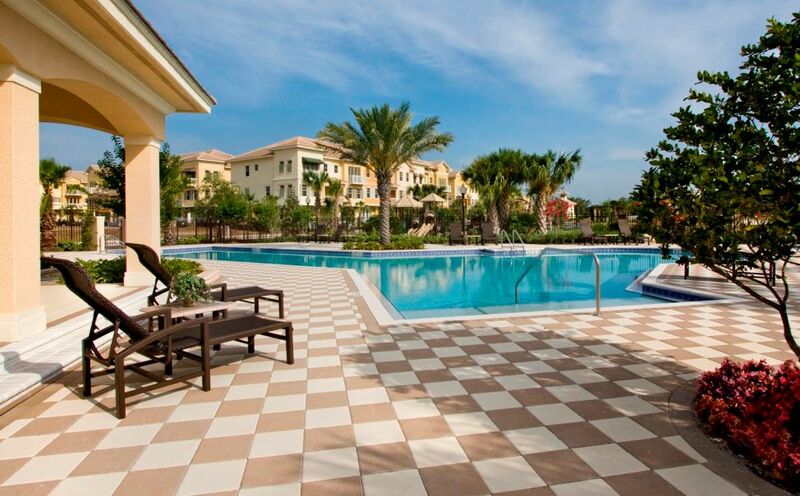 Grande Oaks at Heathrow truly is the perfect blend of location and possibilities. 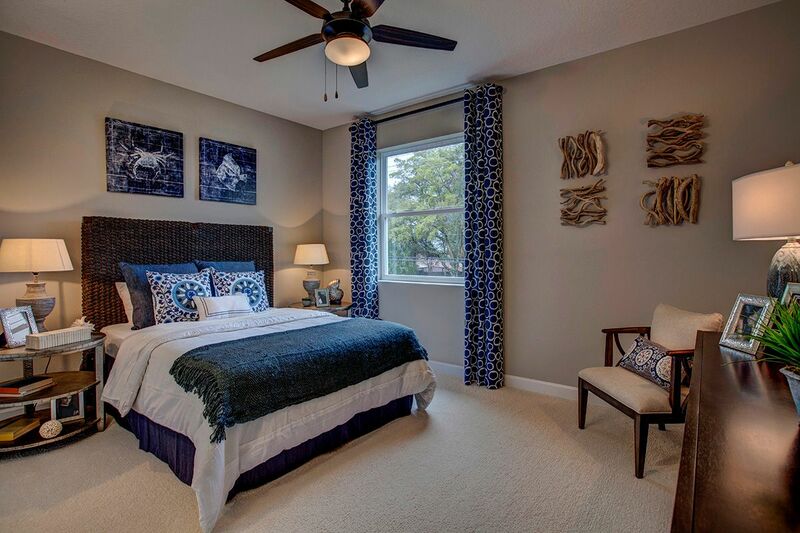 To visit Grande Oaks at Heathrow, call 888-545-4717.